There is no better way of bringing the history textbooks to life than a visit to the battlefields of the Ypres Salient. Preserved trenches, museums and cemeteries always provide an incredibly thought-provoking and stimulating experience for students. I have had excellent service as always. We used the sites as sources of historical evidence to aid GCSE performance. All aspects of the trip were very well organised. "The students said it all … they had the best time. They have been talking about it ever since and parents are delighted with the experience their children have had." The cemeteries of Tyne Cot and Langemark - Tynecot is the largest Commonwealth military cemetery in the world, with almost 12,000 Commonwealth soldiers buried here. Langemark is a massive German cemetery with over 40,000 German soldiers lying here, almost half of them in a massed grave. 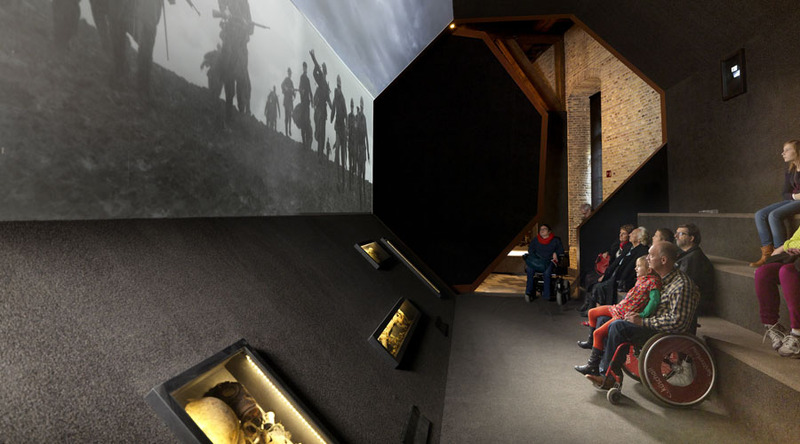 Sanctuary Wood Museum (Hill 62) - This trench museum was started in 1919 by the grandfather of the present owner, who secured a section of the second line trench. 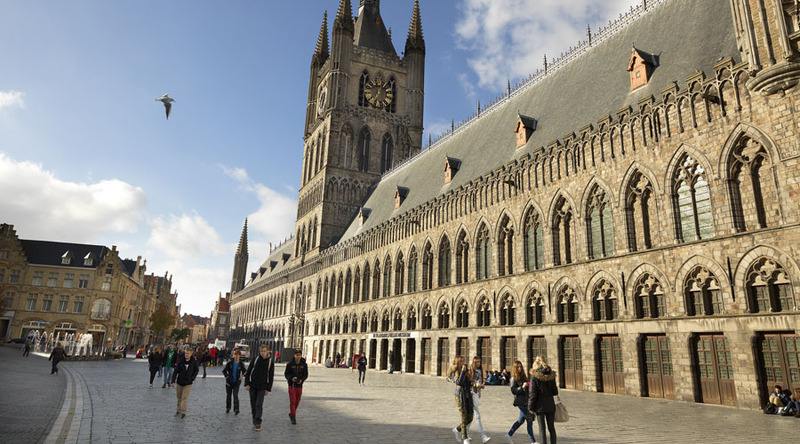 Ypres battlefield guided tour - Our guide organises inspiring and thought-provoking tours in the battlefields across the area, often concentrating on the smaller ones and thereby engaging your students with powerful and intimate stories of those who are buried there. 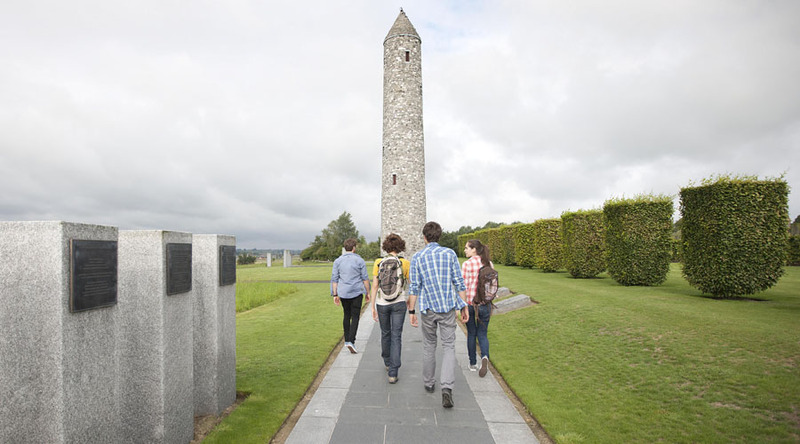 Our guide will also be able to trace family members who fought and fell on the battlefields in advance of your tour. 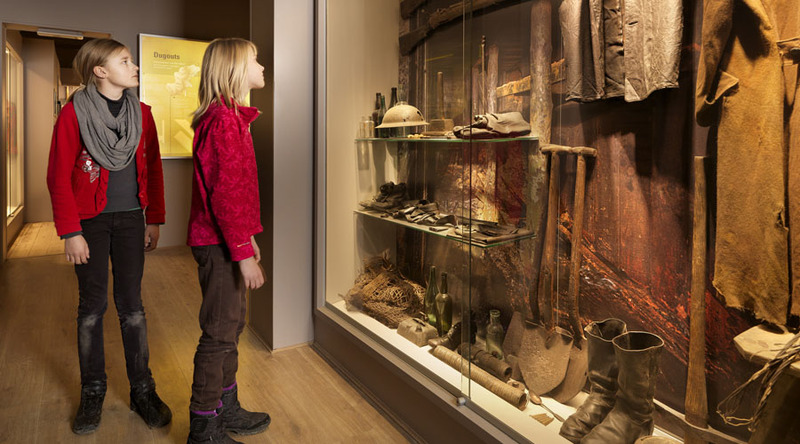 In Flanders Fields Museum - An interactive, audio-visual museum that brings the history of Flanders during World War I to life. Prices are based on staying at the Hotel Munchenhof. 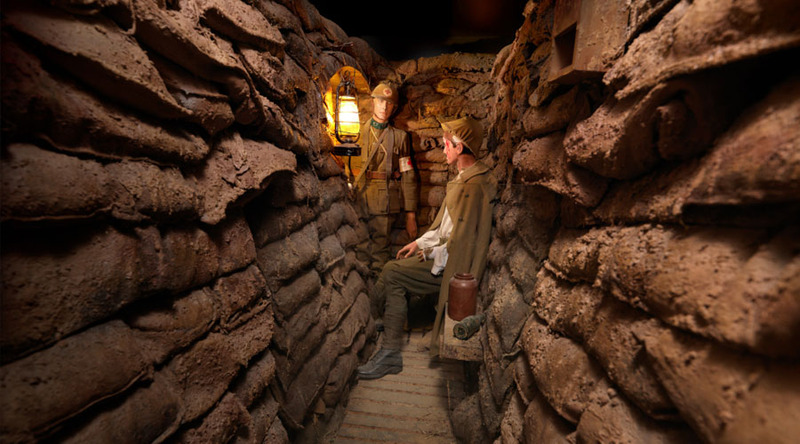 All our hotels offer good standard accommodation in the heart of the region of WWI interest. Morning departure from school and afternoon arrival at your accommodation. Evening free to explore. Morning guided tour of the battlefields and cemeteries, to include Essex Farm and Tyne Cot cemeteries. 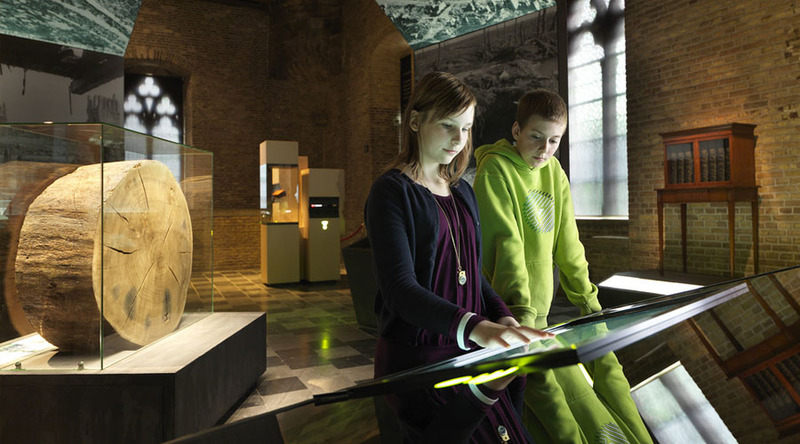 Afternoon visit to the In Flanders Fields Museum in Ypres, followed by free time in the city. 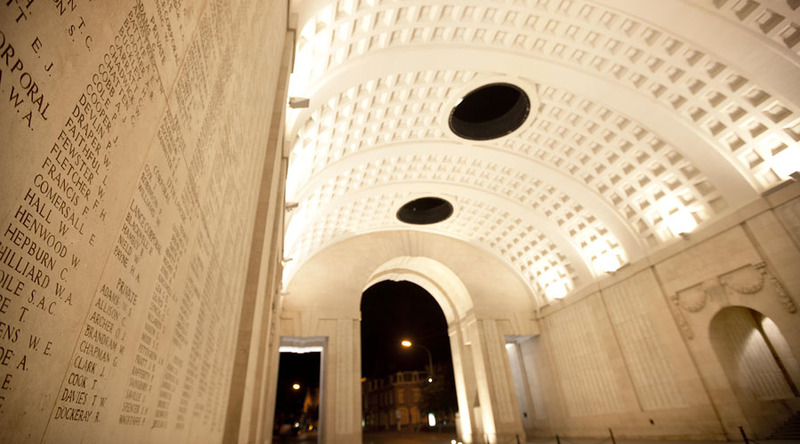 Evening attendance of the Last Post at the Menin Gate. Morning visit of the Talbot House museum. Afternoon at the Sanctuary Wood Museum (Hill 62) followed by time at a chocolate makers or cheese farm. Evening bowling. Depart after breakfast and return to the UK for late afternoon arrival at school.